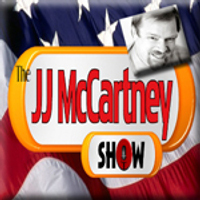 America’s #1 Talk Radio Station! Now that Kavanaugh is Confirmed, when will the Left Stop Crying? Official Monthly Newsletter is Back! 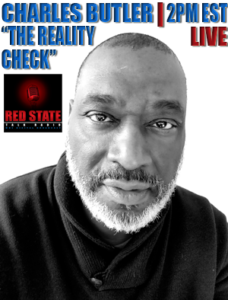 Red State Talk Radio LIVE Weekday Lineup! Listen using our mobile apps! All Radio Stations are not alike. Choose the best. 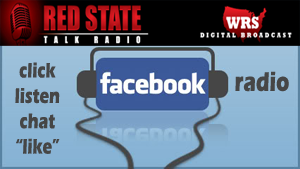 Choose Red State Talk Radio! 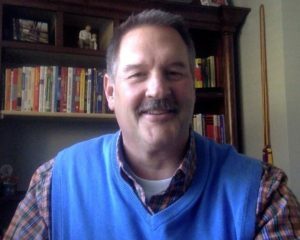 TopTalkRadio.com has rated Red State Talk Radio the #1 Radio Station in America 7 Years and running. 2018 surpassed 2017. Let’s make 2019 the best year ever!